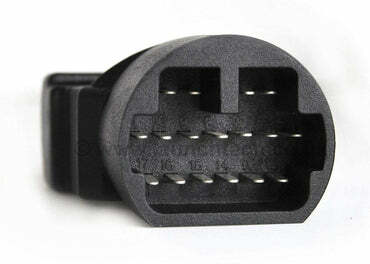 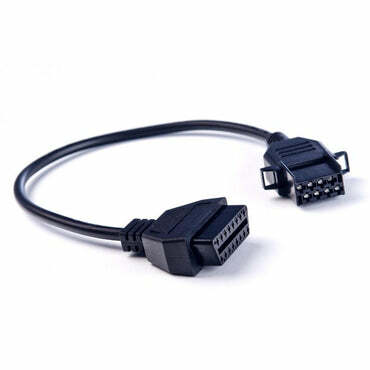 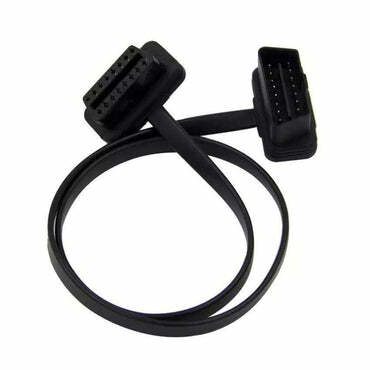 OBD2 Extension Adapter Cable is a 16pin to 16pin extension cable for diagnostic tool. 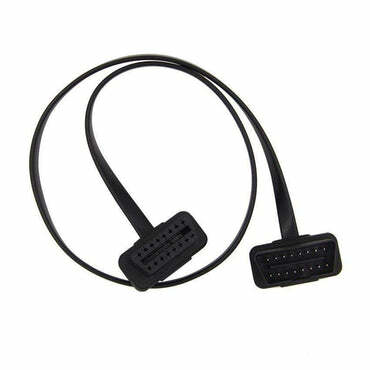 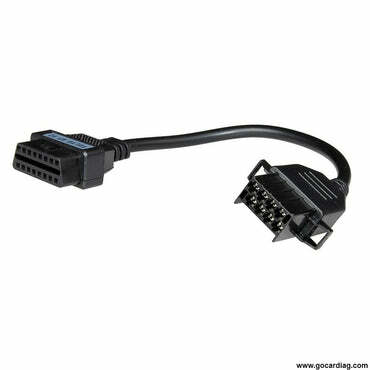 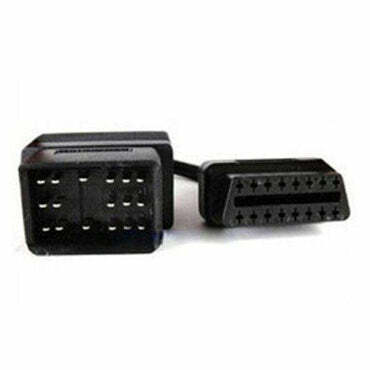 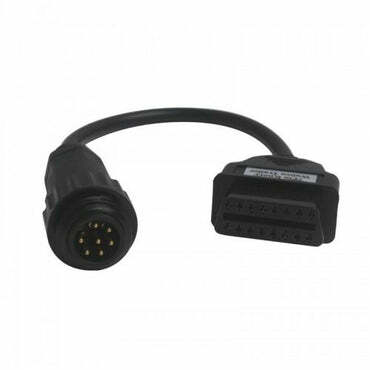 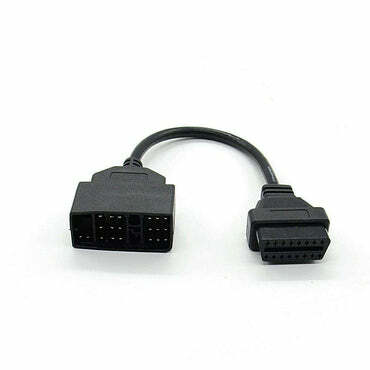 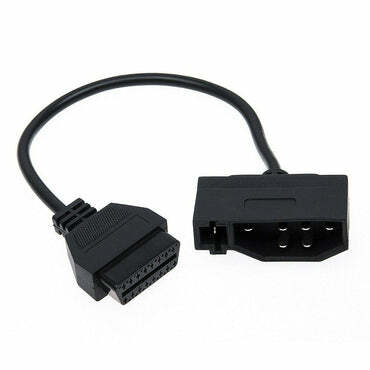 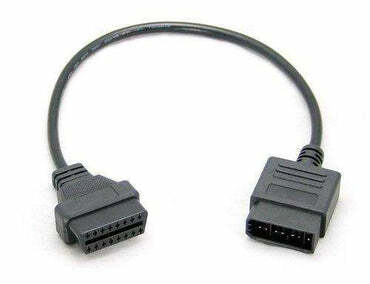 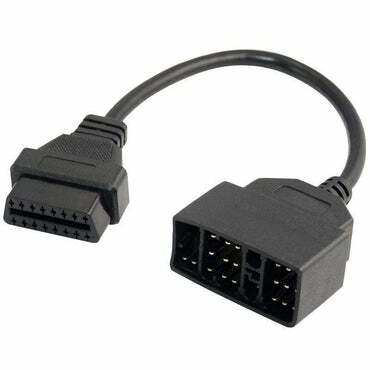 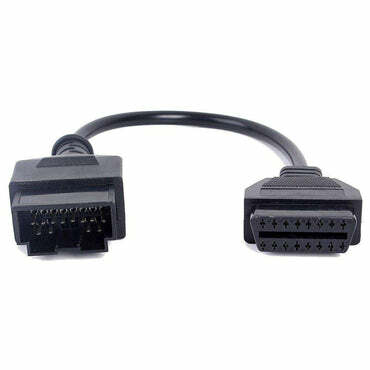 Toyota 22 Pin OBD2 Adapter cable can be used for converting connection from Toyota 22 Pin to OBD2 16 Pin interface. 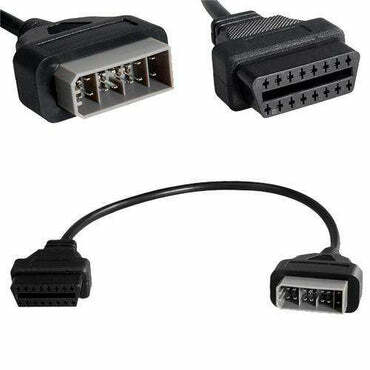 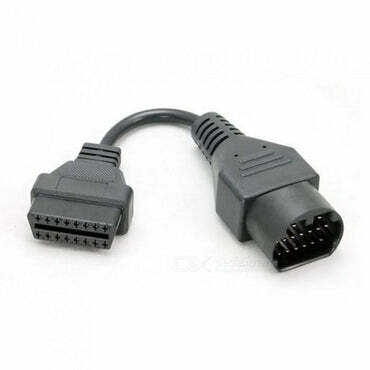 Toyota 17Pin OBD2 Adapter cable has two connectors, one is forToyota 17 Pin connector, another is 16 Pin OBD2 connector. 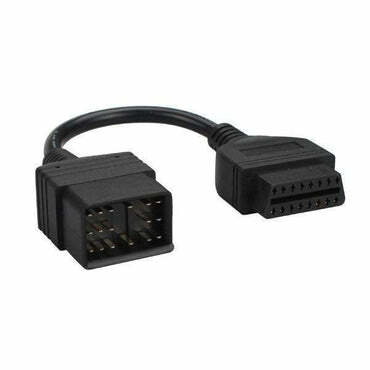 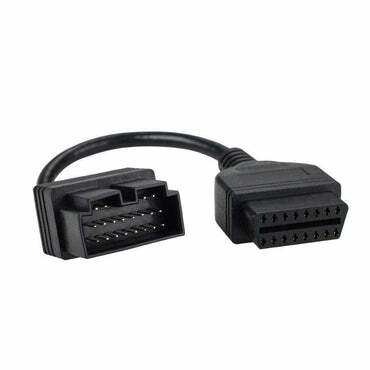 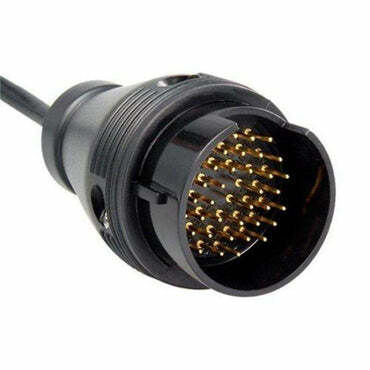 NISSAN 14 Pin OBD2 Adapter cable is used to connect compatible diagnostic tools with OBD2 interface on a 14Pin socket Nissan car. 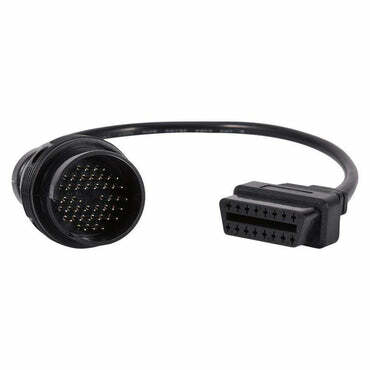 Volvo 8 Pin OBD2 Adapter used to connect to OBD2 16Pin socket of an auto diagnostic tool. 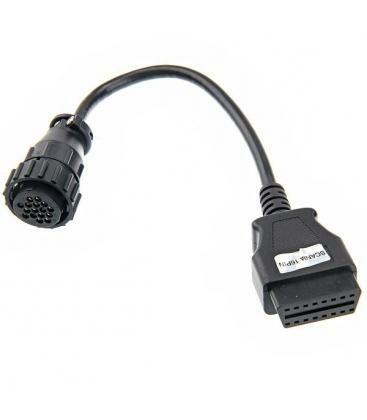 Available locally at Electromart. 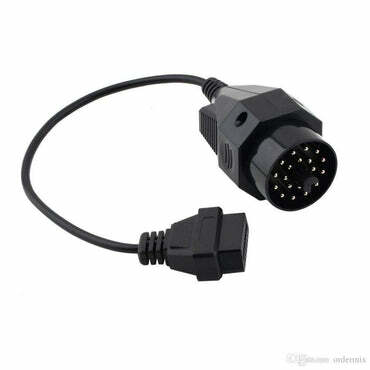 Scania 16 Pin OBD2 Adapter used to connect to a truck OBD2 16 Pin socket of a diagnostic tool. 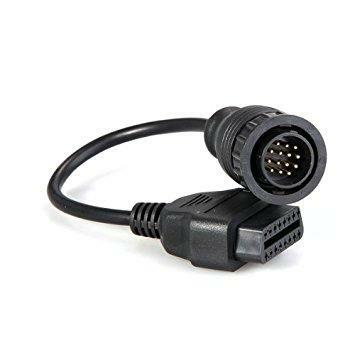 Available locally at Electromart. 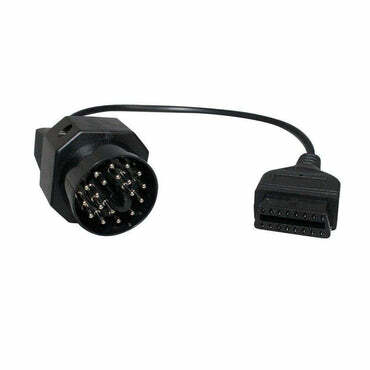 Iveco 30 Pin Truck OBD2 Adapter used to connect to a 16Pin socket of a truck diagnostic tool.